With a month of festivities looming, it is always appropriate to make sure that our battle dress, as such, is primed well before the event takes place. With this in mind, we’re addressing the minefield that is a black tie evening event in this debate; the bow tie itself is not up for discussion. All those who agree: Samuel L Jackson; Indiana Jones; Daniel Craig; James Mulchrone. Case closed. 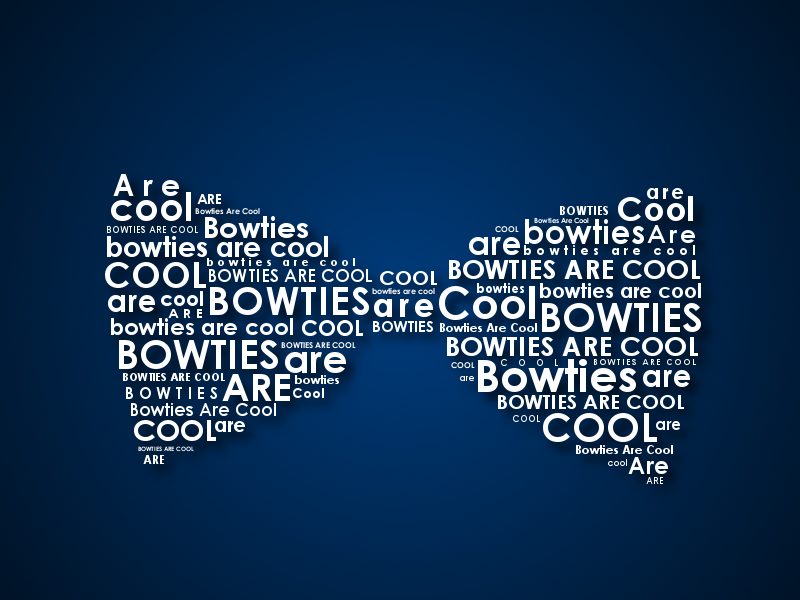 We are, however, debating whether some bow ties are more equal than others, if you’ll pardon our language. With myriad options to choose from, what used to be a simple decision has become increasingly complicated. Beware, an appropriate shirt for such an occasion will feature a spread collar neck; the wingtip collar should be reserved for the yet more formal white tie event. Since being comfortable in one’s appearance is key to any sense of style, it’s good to know that self tie and ready-tied options are freely available. Where previously the ready-tied choice was a faux pas, heavy use by upmarket designers has filtered out the old world pretension. It comes down to the individual’s own feeling of whether they will be more at ease knowing that the bow tie is safely in place, or fretting about a skewed end. Shapes and patterns also now factor into what you’ll be wearing on the big night. We've even spotted some with an intricately designed skull polka dot pattern. It depends on how much panache you want to show off. The two most common shapes are thistle ended, which have the distinctive hourglass shape, and bat wing, shaped like a cricket bat. Either are acceptable. 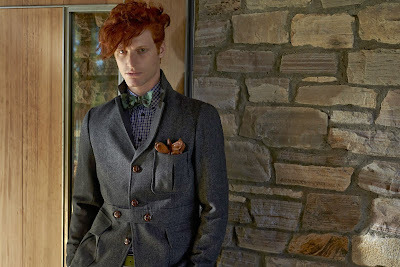 Materials previously deemed unsuitable for bow ties are becoming increasingly popular too; take velvet for example, the go to choice for the smoking jacket has suddenly become a style favourite. But then, what about the traditional silk; in its traditional splendour? It’s possible to get knitted versions, an option which, we’ll admit, looks extremely suave. At this point, we’ll admit that we aren’t speaking with the usual impassioned further of The Debate series. We’re coming down firmly on the side of men everywhere to make sure that the Christmas season can be anticipated with a little less anxiety and offering some of the best examples we've seen. 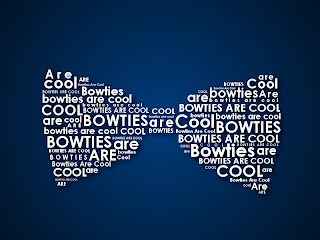 As an afterthought, we’ll throw in one last gem, in case you’re sat on the fence when it comes to bow ties. Eton Shirts, in their perpetual wisdom, have in fact developed what we at Gatsby have been nicknaming the hybrid bow tie. It can function as either ready-tied or self tie. So, if you’re exasperated at all those practice attempts, minutes before leaving the house there’s a get out of jail free card at your disposal. What do you think? 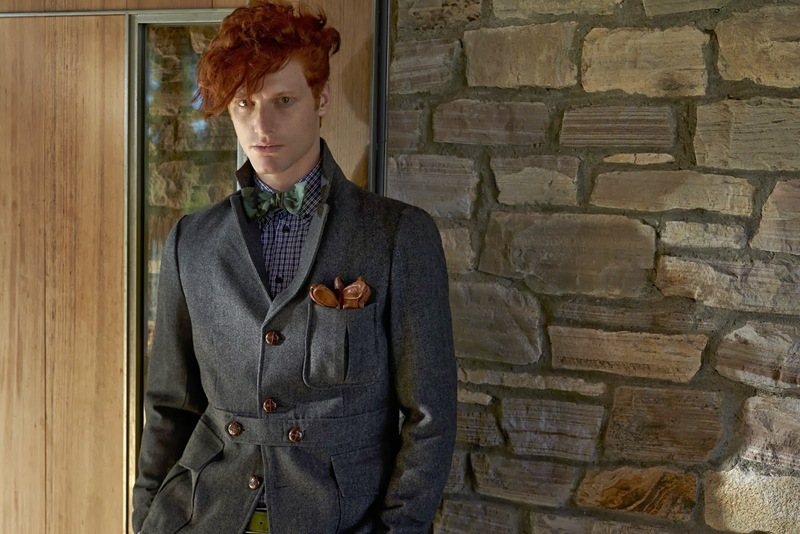 Is a ready-tied dickie bow sufficient? Or do you embrace the art of being able to tie one yourself?